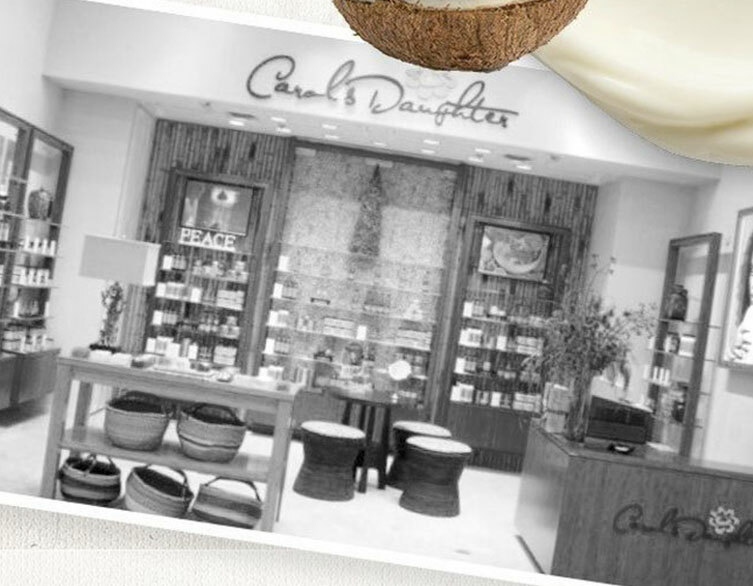 Carol’s Daughter was a beauty brand and portfolio company of Pegasus Capital Advisors. The company was changing its sales and marketing strategy from operating its own retail locations and selling into department stores to selling into the mass market. Carol’s Daughter was self-financed before this strategy change and needed a line of credit to execute the plan, at the same time the company was putting its retail subsidiary into bankruptcy. Siena was able to provide financing for the remarketing plan. Carol’s Daughter was with Siena for less than a year before being sold to L’Oréal.